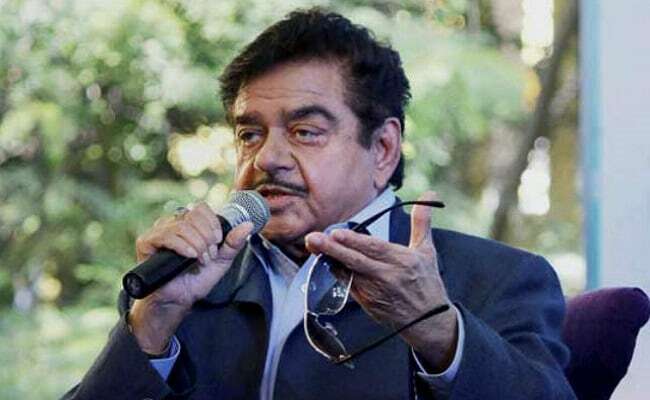 For quite some time, Shatrughan Sinha has been critical of the government as well as the BJP leadership on a number of occasions. "Today, the scenario in Parliament was very complicated for people. Day by day it's getting worse. When we have nothing to hide, and are not guilty.....but by suppressing the truth we complicate matters leading to heated arguments and cross chair fire," Mr Sinha tweeted.